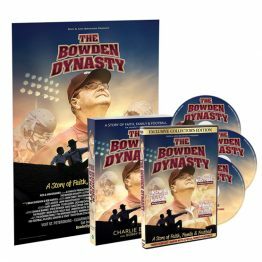 View cart “Super Combo DVD 3-Disc Set, Book, Poster” has been added to your cart. 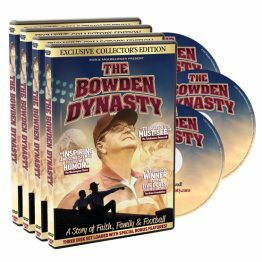 This stirring two-hour documentary film explores the life and times of Bobby Bowden, the coach with a team of loyal assistants and players who fought against all odds and countless obstacles to forge one of the greatest achievements in the history of sports. 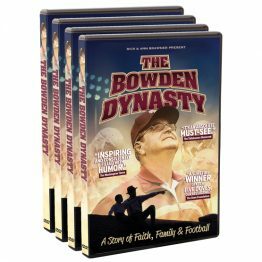 From 1987 to 2000 the Florida State Seminoles won the hearts of America and thrilled their fans with 14 consecutive ten-win, top-five seasons. 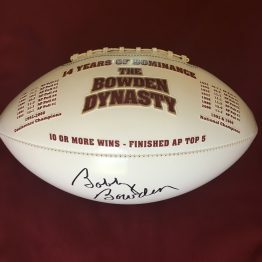 Beginning with a come-from-behind win in the 1988 Fiesta Bowl, Bobby Bowden’s Florida State Seminoles began a flirtation with perfection. 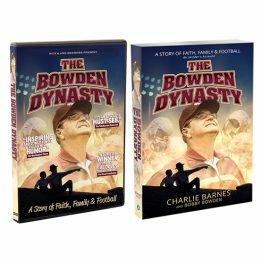 In seven of those years they lost just one game. 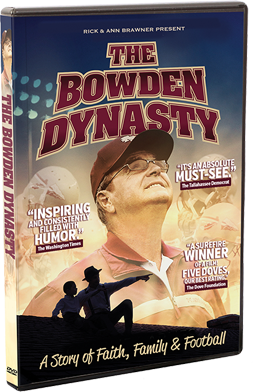 More often than not, the Seminoles’ quest for a perfect season came down to one play where mere inches or seconds determined the outcome. 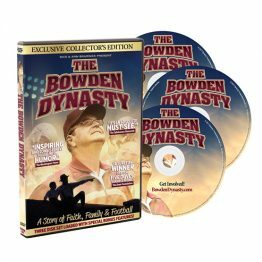 What were the seeds of this Dynasty? 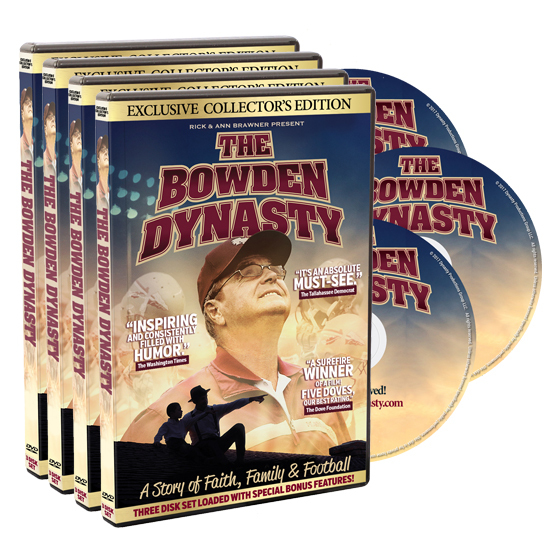 It all began with one man, Bobby Bowden. 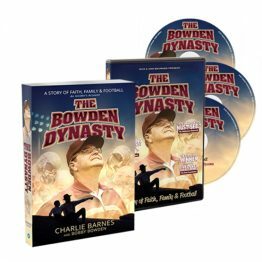 The Bowden Dynasty extends beyond football, to explore universal themes of faith, stewardship, humility and redemption to which all audiences can relate. 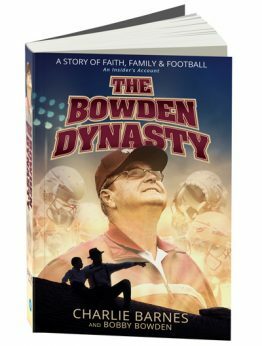 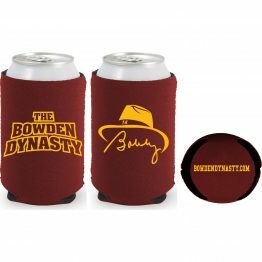 Coach Bowden is legendary for his unyielding faith, and “The Bowden Dynasty” shows how his character inspired untold acts of grace and courage that changed the lives of those around him.